Avi came to us with a website that was slow and sluggish. The site was creating unnecessary difficulties for both Avi and his website’s users. He needed code that was flexible and easy to maintain. 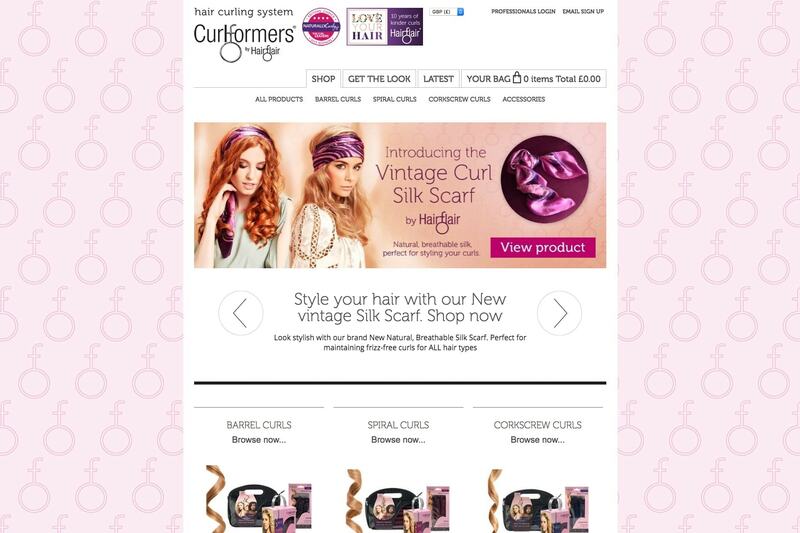 WebPigment did a brilliant job on the Curlformers website. They found innovative solutions for some very serious functionality issues. WebPigment delivered a newly built site with improved code that made the site much faster and as a result sales increased. The WebPigment team was attentive, professional, and delivered on time. Thank you, WebPigment. There were a couple of main objectives that we tackled together. 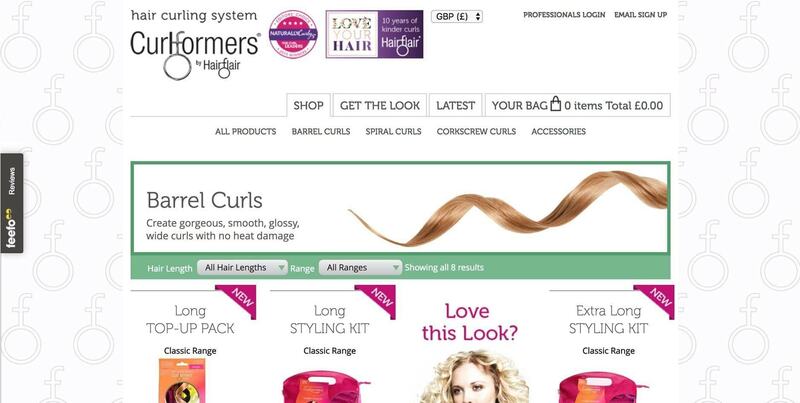 Since Curlformers offers B2B and B2C sales on the site, we had to implement a functionality that would bulk-update the prices for the B2B users via percentage, and have a different skin for the front-end. With storage locations in both Europe and the United States, we had to make it clear that shipping was available from both places. We came up with a solution that released them from all the stress of arranging the shipping carriers – we embedded code so that each time an order is placed, the carrier automatically knows there is a shipment (including the order details) that needs to be picked up from the warehouse. Rebuilding the theme was a great exercise for our team. Optimizing the styles and scripts gave us some nice scope for creative thinking. Most importantly, Avi now has a website that really works.